Providing the recruiting services you need to keep your company moving forward. 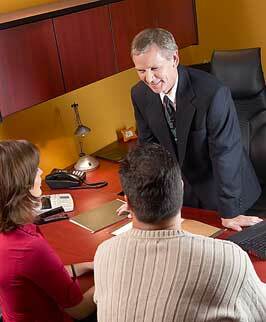 "I want to commend your firm for outstanding work in identifying our new Director of Compliance. We had a difficult time making a final decision as the candidates presented were all excellent." "Kjelmyr and Associates has consistently brought top quality talent to our departments and has been of great assistance in helping our company to meet our staffing needs in order to grow in the marketplace. Kjelmyr and Associates delivers staffing solutions in a timely and effective manner from senior level appointments to sales and operations." "I want to thank you your assistance in locating qualified candidates for our Executive Assistant position. The Executive Assistant is a pivotal position within our organization and finding the caliber of candidates we were seeking had been difficult. Your firm was able to pinpoint the key areas of expertise we were seeking and presented us with exceptionally qualified people."